Steamatic has been in business since 1969. We are locally owned serving San Antonio and The Hill Country for almost 25 years. Owners Mike and David Diharce combined have over 55 years of cleaning and restoration service experience. 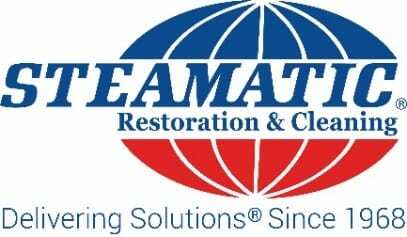 Steamatic is committed to our customers and we serve the highest quality in restoration and cleaning services. We provide compassionate care to those who have experienced catastrophic property damage and loss. The employees at Steamatic strive to make sure every service provided is a positive experience. Steamatic has always believed that customer experience comes first. Total satisfaction is our primary goal and every job gets our total dedication and commitment. We build trusting relationships with our customers and they always know what to expect when they call for cleaning and restoration services. 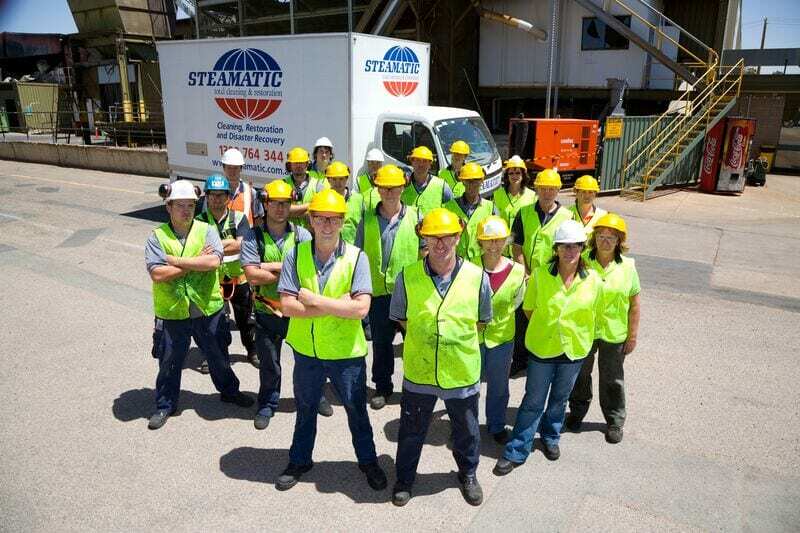 Steamatic teams receive the highest level of training in the cleaning industry. Our systems and technology have been at the forefront of the cleaning and restoration business for a half century. Steamatic is available 24 hours a day, 7 days a week. You can trust us to be onsite quickly to save you time and money.